It came as no surprise to Christine Jahnke that the chattering classes would instantly cast doubt on whether Elizabeth Warren is “likable enough” to be elected president in 2020. 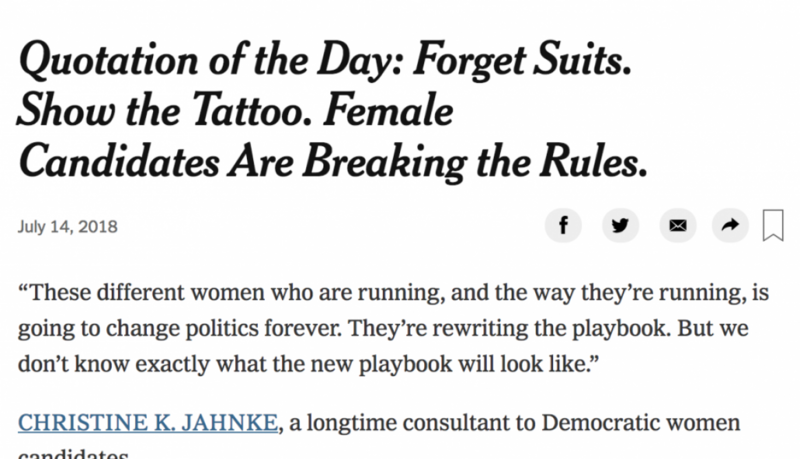 What was new to Jahnke, a D.C.-based speech coach who trains female politicians, was the backlash: a collective howl raised by voters and political analysts who resisted the premise that the next promising female candidate for president could be critiqued and dismissed in precisely the same manner as the last one. Within hours, Warren’s exploratory committee seized on a swipe perceived as sexist to raise money for a possible presidential campaign. The Trump administration’s attempts to suppress research on science from climate change to vaccines has become a call to action for many usually apolitical scientists. And one grassroots activists organization, 314 Action, is trying to get them elected to public office. Well Spoken Woman’s Chris Jahnke spoke to Vice News Tonight on HBO about running for office in a Trump world. Watch the full story here. 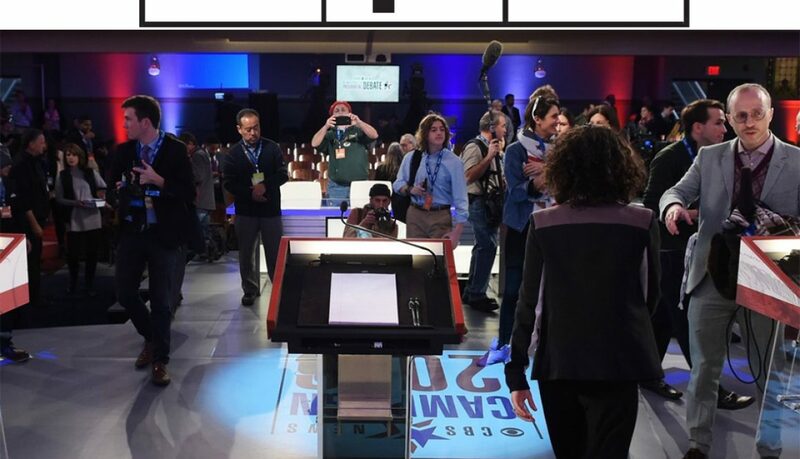 NPR’s Rachel Martin speaks with O’Donnell and Chris Jahnke, who works with female Democratic candidates at all levels, to find out a few debate do’s and dont’s — which the Democratic presidential candidates might do well to remember at Saturday night’s debate in New Hampshire. Listen to the full piece here. Not long ago at the Consumer Electronics Show in Las Vegas, action film director Michael Bay famously melted down in front of an audience and fled the stage. In the post-presentation analysis, everything Bay did that day contributed to failure on the field. “He broke all the rules of public speaking,” says media trainer Christine K. Jahnke, author of The Well-Spoken Woman: Your Guide to Looking and Sounding Your Best. Read the full article here.